Merry Maids York are your local domestic cleaning business providing regular and one-off domestic cleaning services in York and it’s surrounding areas. We provide regular domestic cleaning services in York weekly, fortnightly, monthly and one off domestic cleaning services in York based on your personal requirements. 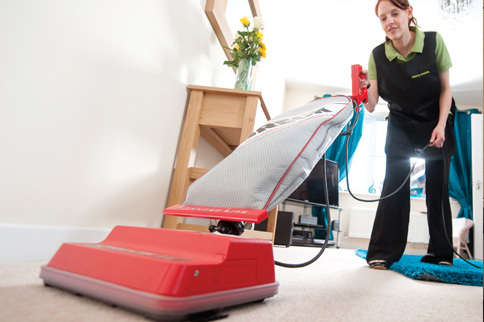 We always tailor our cleaning services in York to suit you and your individual needs. We have been established for over 20 years and hold an established customer base due to the fact that we are trustworthy, reliable and professional. We are a cleaning company in York that you can trust and rely on. All of our Maids are reference checked, uniformed and are fully compliant with Health & Safety procedures. We also use all of our own specialist cleaning equipment and the Merry Maids products that we use have been designed specifically for the home and are exclusive to us. Merry Maids York are part of an established national domestic cleaning company who have provided home cleaning services in York and across the rest of the UK for more than 20 years. Local owners Paul and Mark Bartle have owned Merry Maids York since 2004, providing local, friendly, professional and bespoke cleaning services in York. Our General Manager Julica Room has managed the business since 1998 and has a wealth of experience in domestic house cleaning. Here at Merry Maids York, most of our staff members have been with us for over 10 years. Our staff are our greatest assets and it is important to us that they are of the highest calibre. We ensure that they are trained to the highest standard with intensive, initial and ongoing training. Our uniformed staff work in teams of 2 and we treat your home, your keys and your belongings as carefully as we would our own. On every visit your Merry Maids team will dust, wash, sanitise and vacuum your home, using our own equipment and our own cleaning products. Our Merry Maids cleaning products have been specially formulated exclusive to us, protecting both you and your family. Merry Maids York provide a satisfaction guarantee. If you are unhappy with any aspect of your clean, we will come back and re-clean promptly. Just to make sure that every eventuality is covered, we are fully insured. 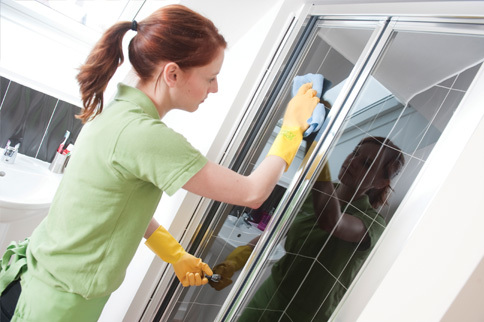 Merry Maids York provide cleaning services to York and the surrounding areas. 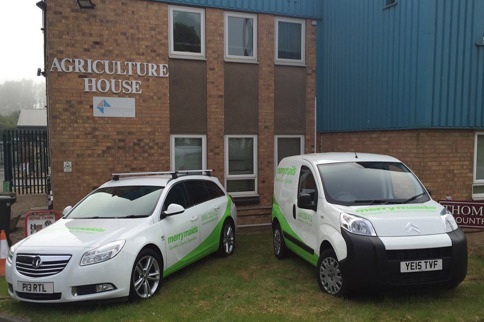 We are also based within York, providing the flexibility that you may require when adding or changing your scheduled cleans. We also own and operate Merry Maids Harrogate. Merry Maids York provide regular cleaning services in York and it’s surrounding area to give you back the time to concentrate on the things that you enjoy. We can carry out a regular cleaning service in York on a weekly, fortnightly or four weekly basis as required and we even supply all of our own cleaning equipment and products! Our team of maids carry out your clean using a fresh set of cloths, our own specialist cleaning products and equipment and complete your Merry Maids clean with unrivaled expertise and professionalism. Although it is most commonly known as a Spring Clean, Merry Maids York can deep clean your property at any time of the year. Most people are full of good intentions but lead such hectic lifestyles that other more important things always seem to crop up. …then Merry Maids York can help. Here at Merry Maids York we know that each property is as different as the people that live there so we offer a bespoke quotation service, tailoring our work to your requirements. We are also able to provide oven cleaning and co-ordinate carpet cleaning where required. Book your ‘one off’ clean with the cleaning professionals in York today! Merry Maids York are experienced at working with letting agents to help keep their clients and property owners happy. All too often property owners are faced with the hassle of redecoration and deep cleaning at the end of a tenancy in order to get their property back into a rentable state. That’s where we can help. We have designed our tenancy clean to provide you with the best possible service. Our cleaners know how important it is to leave the property as immaculately as possible whether people are moving in/out or selling a house. We will be happy to provide you with a team of maids, using professional materials and equipment. We always clean to a high standard, which we guarantee. Merry Maids York often work as part of a tenancy agreement to regularly clean your clients’ properties keeping them clean and tidy for the duration of the agreement so that there are no end of tenancy surprises. If you would like a tailored service, please contact us with your requirements. 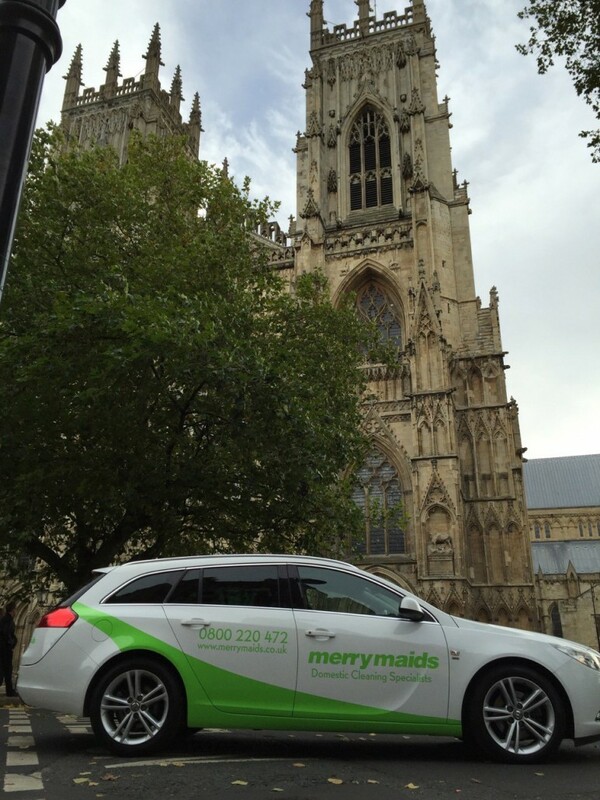 If you are interested in working for Merry Maids York? A driver with your own car and fully comprehensive insurance in your name? We are a well established business (10 years) that is growing rapidly and we need trustworthy, reliable conscientious domestic cleaners to join us. Merry Maids of York are pleased to be Dementia Friends and have signed up all of their maids! You can find out more about Dementia Friends. A few of our maids after their Dementia Friends training! Applies to customers booking cleans from 3 march onwards via this offer without an in home quote visit. Call us on 01904 489218 to check availability for your selected date or alternatively complete an enquiry form here and send us your daytime contact telephone number. Please just give us a call on 01904 489218 and we can arrange a free no obligation quote visit to your home to assess the work required and provide a tailored quote to complete the work required. What a fantastic job the girls did. My home is gleaming! Thank you for sending 2 super dog-loving maids this morning, delighted to have them in my home! And they have done a super job! Thanks for a fab job! Spot on, very happy with the clean. Massive thank you, girls did a fantastic job! The girls have done an amazing job, thank you all so much! The place looks the best it has looked since we move in 12 years ago! Thank you for the cleaning service carried out by Janet & Tracey last Thursday, I am very pleased. Looking forward to the next visit, exemplary staff! Deb & Shirley are a credit to the Company, they worked their socks off, Brilliant job, spot on! Fabulous Service, everyone’s so efficient, Girls Fantastic! Janet,Rosie and Zoe did a fantastic Job/Spotless absolutely delighted. Excellent Job Tracy and Donna, my house is Gleaming. A great team of people. Merry Maids have been doing our monthly clean now for a few years and the service they offer is first class. The ladies work very hard and always leave our home gleaming. On the odd occasion when we need an extra or different clean they are always very accommodating. I have used Merry Maids of York for over twenty years now, and am entirely satisfied. They have never failed to turn up when they said they would, they do a wonderful job of cleaning my house, and the staff are always very friendly and helpful. They have made a real difference to my life. Excellent service from the office staff and a really good standard of cleaning when they visit the house. Use them for my own and my elderly father’s house, not a bad word to say from either of us. Good and helpful service. Can fully recommend.